Writer, actor, director and comedian JAY BARUCHEL is also part owner and chief creative officer of Chapterhouse Comics. He is best known for his roles in Knocked Up, Tropic Thunder, This Is the End, Almost Famous, Million Dollar Baby and the Goon movie franchise (he wrote both screenplays and directed the sequel). He is the voice of Hiccup Haddock in the How to Train Your Dragon movies and series. 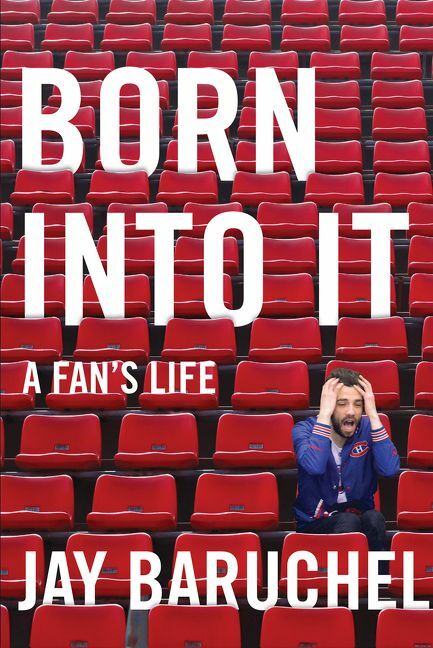 Born in Ottawa and raised for the most part in Montreal and later in Oshawa, Baruchel now lives in Toronto, where he continues to cheer for the Habs.